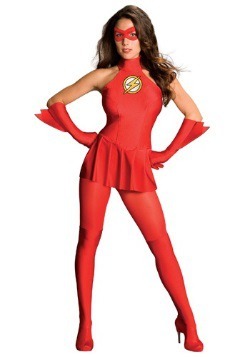 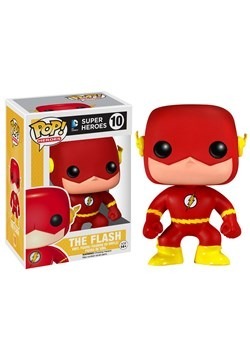 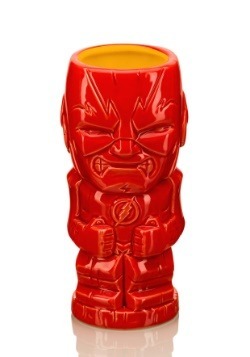 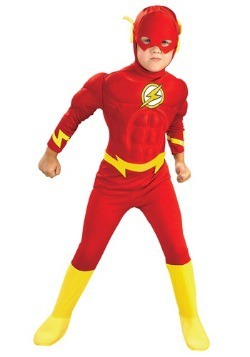 Wait, that’s totally what The Flash suit up costume t-shirt is all about! 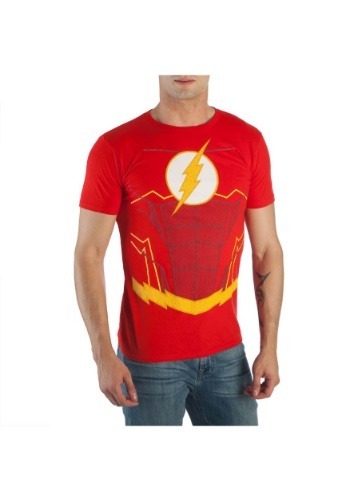 This officially licensed DC shirt recreates The Flash’s signature superhero costume from the comic books. 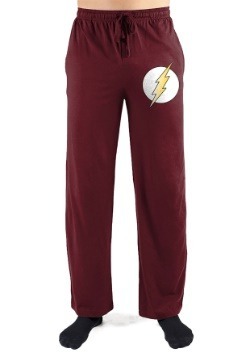 It’s made of cotton and has a comfy fit, perfect for lounging around the house, or for when you need to tangle with Captain Boomerang. 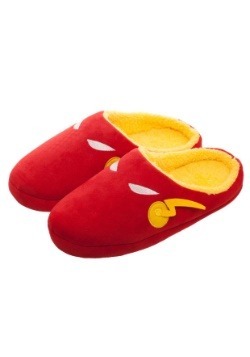 You can wear this with your best pair of sweatpants during your movie marathon, or with your favorite pair of shorts for a brisk walk outside. 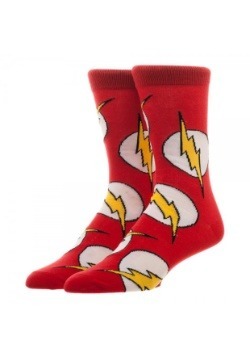 You can even wear them with spandex if you like! 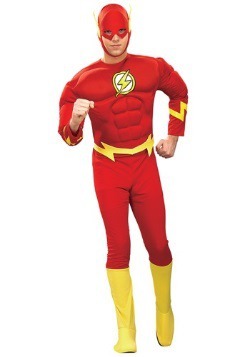 If super villains start making trouble, you’ll feel ready to jump into action!